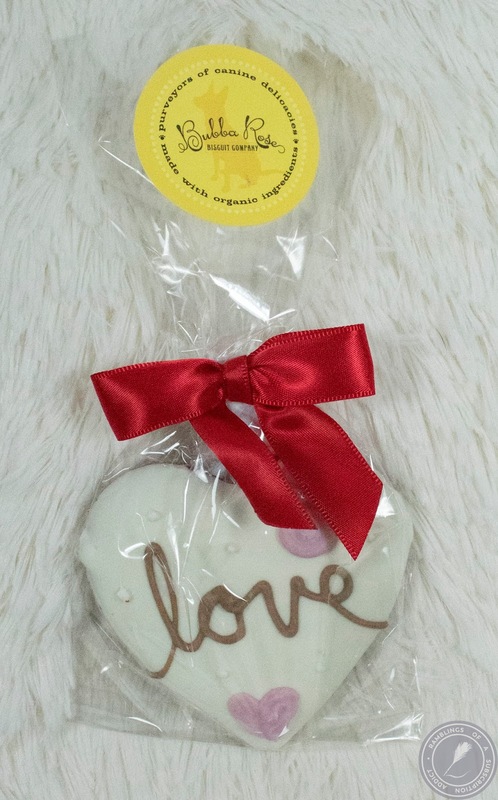 Pet Gift Box - February 2017 + Coupon Code! 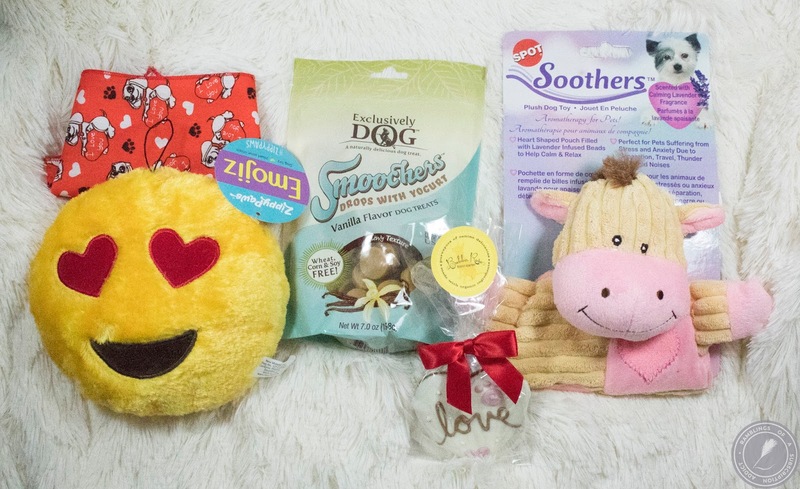 What is Pet Gift Box? : Pet Gift Box is a monthly pet subscription box, with the option of dogs or cats! For dogs, there are three options for size and you tell them the name and gender of your pet, regardless of cat or dog. 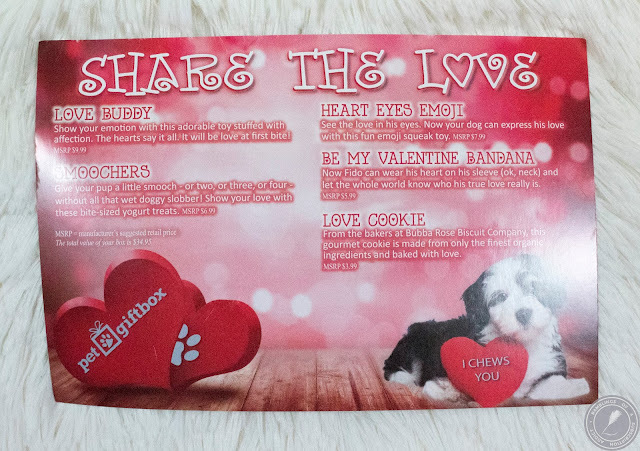 How Much is Pet Gift Box? 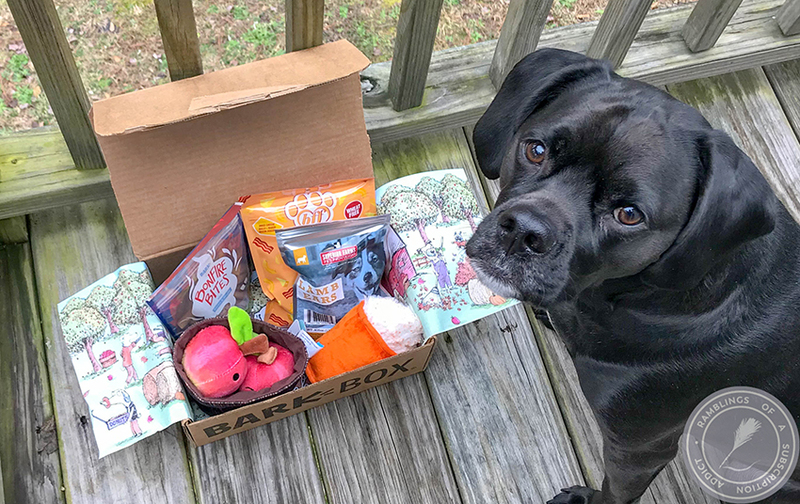 : Pet Gift Box is $28.99/month and gets less expensive with longer subscriptions. 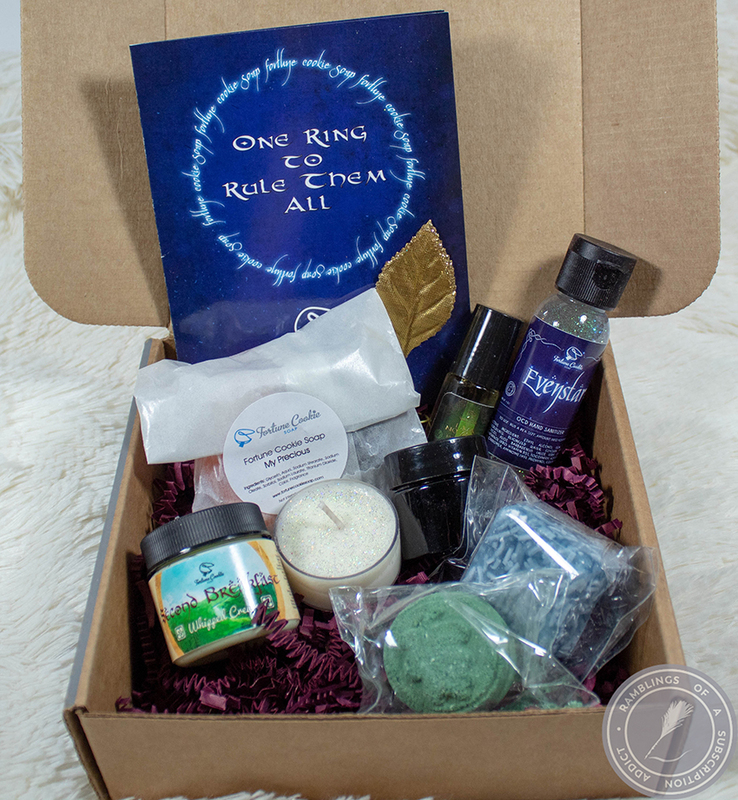 Get 50% off with code rambling off your first box! Now you can sign up for a year, but still pay month-to-month, only $18.99/month! Isn't this box so Valentine's-y?! Love Buddy ($9.99) - Oh heck no. I thought this toy was going to be so cute, so amazing, it is scented and smells nice, etc. It turns out it's scented because it has little beads that are super easy to rip out of this toy. Trumpet made a mess with the beads and I was actually terrified he had eaten them, so we had a lot of one-on-one time until I was sure he was fine. Be My Valentine Bandana ($5.99) - So precious, I even put this on him and he wore it around a while. He isn't the biggest fan of bandanas so they only stay on him for an hour at most before he tried to chew the tails of it off. 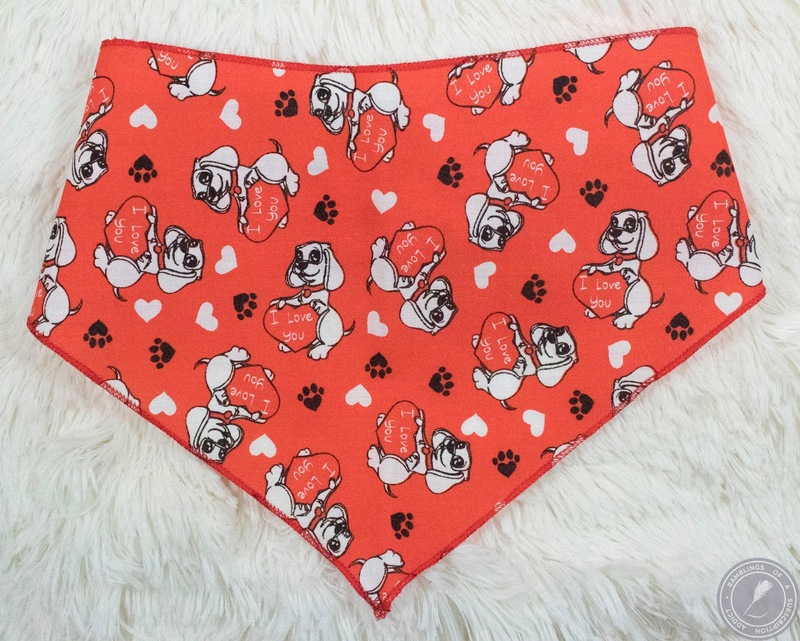 Heart Eyes Emoji ($7.99) - Isn't this so cute? 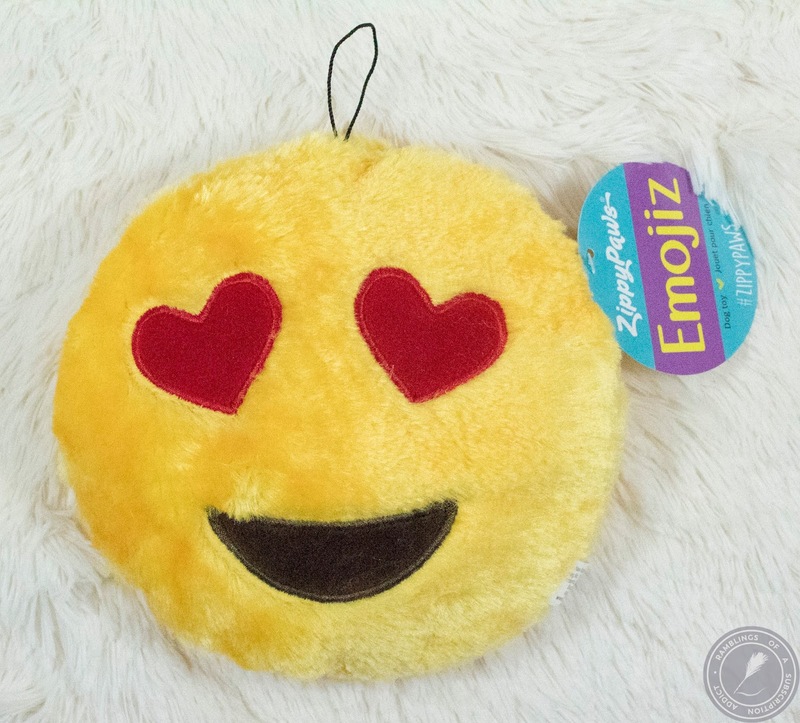 We love ZippyPaws toys in this house so this was a welcome addition, so much so that we've ordered quite a few more of the Emojiz line of toys. 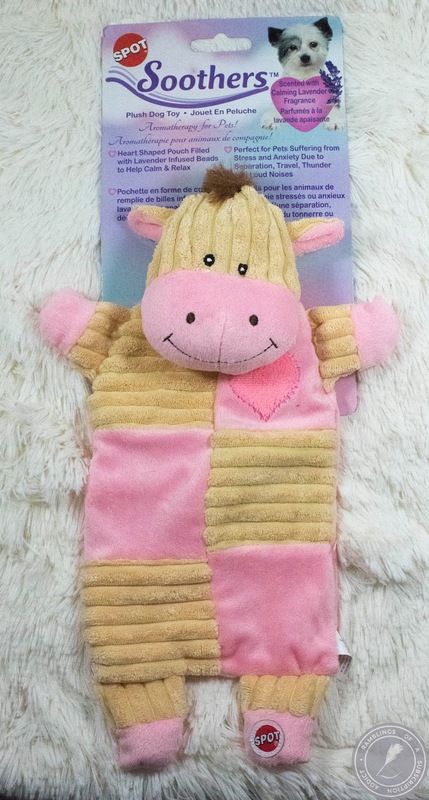 This toy is actually still 'alive' and squeaks, a sheer miracle! 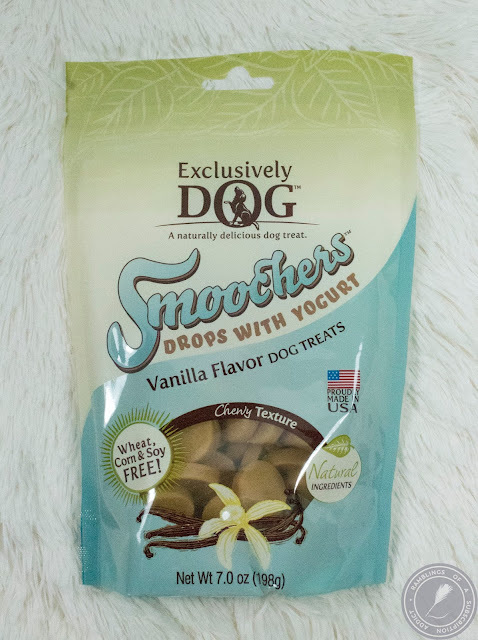 Smoochers Treats ($6.99) - Well, I wasn't a fan of these but Trumpet definitely did. They smelled a bit like fake vanilla but the ingredients checked out. They were super chewy, Trumpet's favorite kind of treat, and they were the perfect size for me to work with him on catching treats. Love Cookie ($3.99) - Trumpet definitely loved this cookie. He always loves fancy cookies, but especially when they have icing on them! It was super cute but a bit too big for him to eat in one sitting, so I did break it up for him to have over a few days. The value of this box was $34.95, over the cost of the box. I wasn't a fan at all of the Soothers toy and think it was a really bad thing to have in any box (or in production). The rest of the box was really cute and it all fit the theme so well. 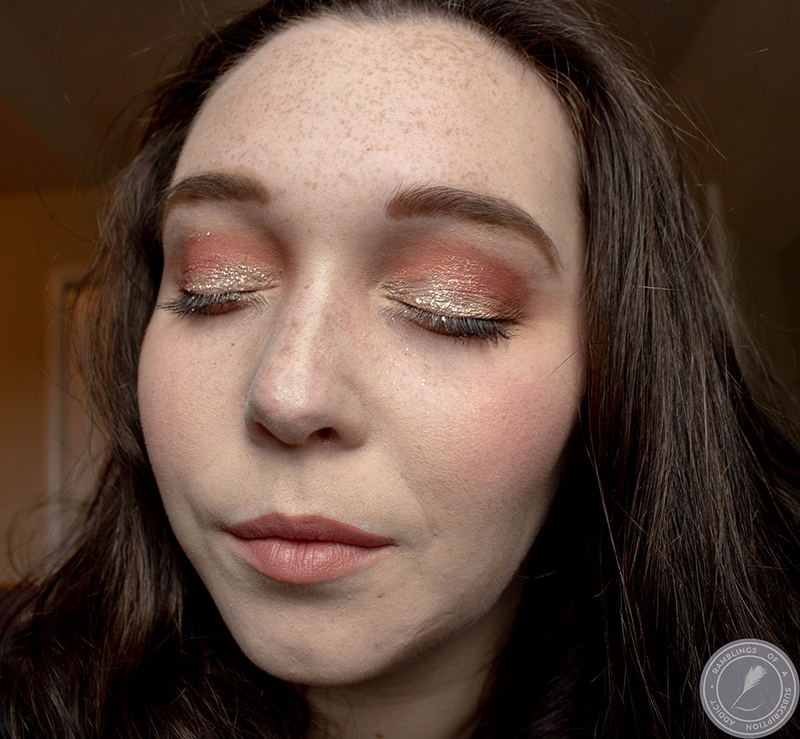 As always, let me know what you think of this box in the comments!